Nigeria is filled with many wives and husbands that are largely situated within the home. Of course, the wives are always in majority. It is therefore important to have a good knowledge of the profitable business ideas for stay-at-home moms. There is usually no excuse for failure and being a housewife or nursing mother shouldn’t stop you from running successful businesses. You can run some small business at home or even run a large business from home based on the level of sophistication you can handle. The most attainable profitable business ideas for stay-at-home moms are online based home ideas for moms. The rationale for having a business of your own for stay-at-home moms has been overtly and covertly handled by many experts and concerned individuals. It is not up for discussion today. What is, however, up for discussion is the profitable business ideas for stay-at-home moms. Every day comes with new opportunities and with each new opportunity, new ideas are springing up. From the analysis of the search volume, it is clear that a good number of people are interested in setting up businesses while taking care of the house. This article shall focus on some profitable business ideas for stay-at-home moms. A virtual assistant is an online assistant. 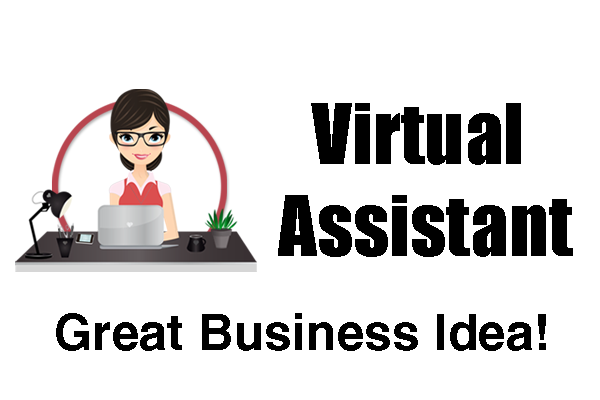 Virtual assistance service requires that help individuals or corporate entities handle any business within your skill set over the internet. The service could be anything ranging from preparing professional documents to reading and responding to emails to anything you can do for the client. Remember, you will need a website so as to build an online presence, get on the social media and market your skills. The most important aspect of any business is the financial management. Get it wrong and you are done for real. 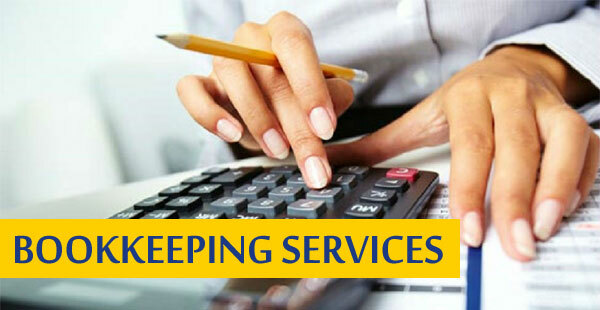 Bookkeeping involves handling the financial documents of an organization so as to track their profit and loss. If you have any qualification in accounting, this could be the business for you. Most startups and small businesses will always be on the lookout for someone to fill in this role for them. This is only applicable to people who have cars. 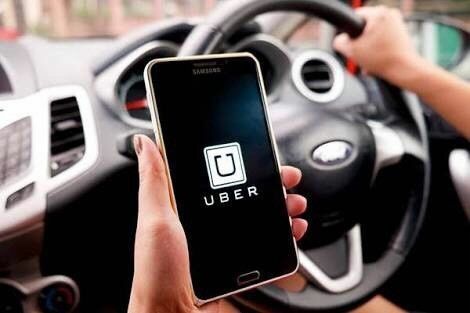 If you do own a car and need some passive income as a stay-at-home, you can sign up your car up on Uber or Taxify. 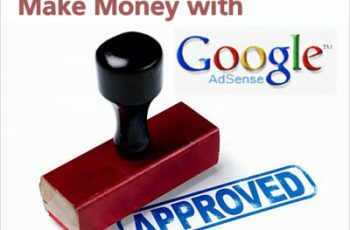 You can assign a driver to it and start making money. You can earn between 70-150 thousand Naira monthly from these car-pooling services in remittance based on the conditions you agreed to. 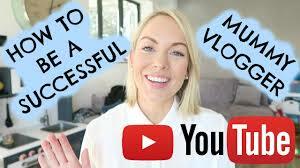 Vlogging is the perfect job for certain stay-at-home moms. It is one of the most profitable business ideas for stay-at-home moms. The business involves posting videos on Youtube or you use other video streaming services. Here, you have to post a video you talked about something, anything based on your expertise and qualification. This could bring in loads of cash. This is like telling you to start what you are already doing if you a housewife. The difference is that you will make some money from it. You can set up a babysitting service at home where mothers would bring their kids and pay you to take care of them. The true situation is that many women are too busy to do these things for their kids. Take their money and do the job. 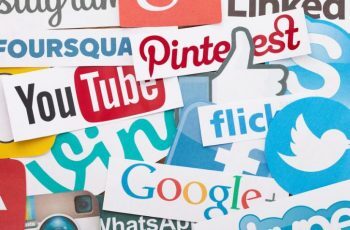 If you can get a company or organization that you can manage their social media presence, then you are in for a sweet ride. It is one of the profitable business ideas for stay-at-home moms. Besides, many of the stay-at-home moms spend hours on the social media every day. 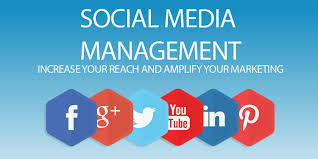 Alternatively, you can just make it official and start a social media management service. You will just sit at home and make good money. This is not yet as lucrative as some of the ideas afore-discussed. The reason is that it is not yet as popular as the other businesses in Nigeria. People are just beginning to know it exists. For women or men who can handle the intricacies of becoming a fitness trainer, you can hit the gym, get the required knowledge and start online fitness training service. Eventually, you will make it. Besides, you can market the service to anybody in the world and still make some money.